Is your swimming pool looking a little worse for wear? No problem! 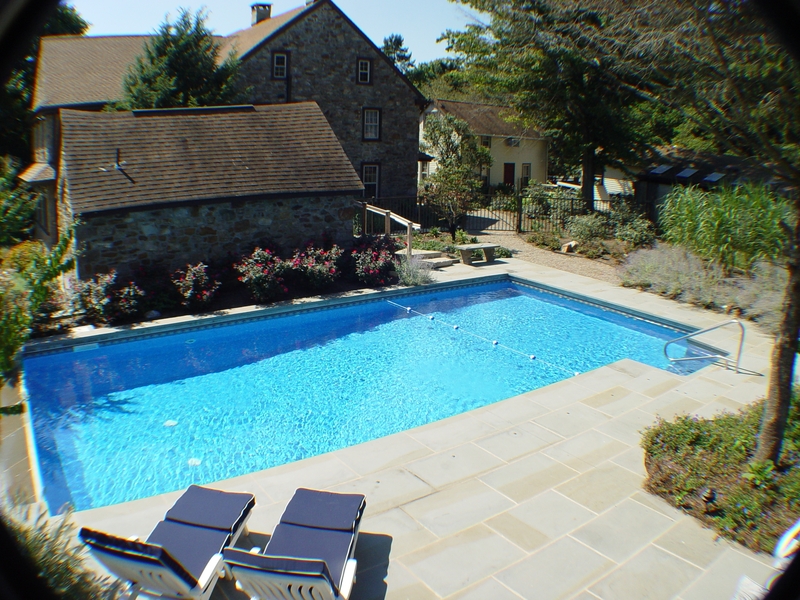 How Fronheiser can make your pool look beautiful again! The dedicated team of experts at Fronheiser Pools can help! Utilizing state-of-the-art pool technologies, the latest in swimming pool design trends, plus lighting and water features, our dream team will help give your swimming pool new life. Pool renovations make regular pool maintenance easier and more cost-efficient, not only adding to your warm weather fun but also value to your home! You’d be surprised at the number of new swimming pool innovations available to you since your pool was originally built. Take advantage today. Fronheiser performs vinyl pool liner replacements on all different shapes of in-ground pools, no matter the degree of difficulty. 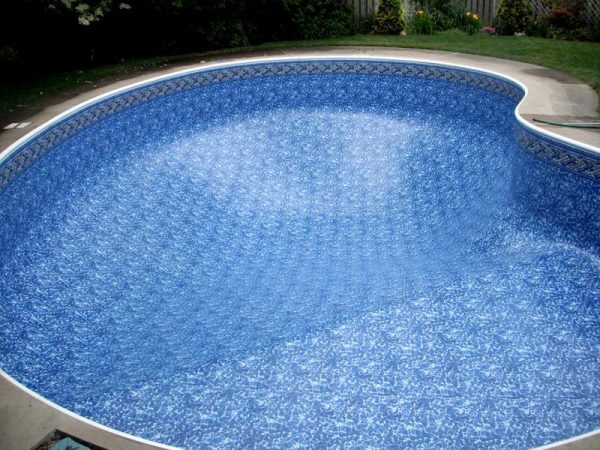 All vinyl pool liners are custom built to precise measurements taken by our highly trained pool technicians to ensure that each liner fits perfectly. Our technicians have the experience to provide a quality liner installation at a great value, whether we built your swimming pool or not. Visit our Pool Liners page to view a large selection of patterns we have available. 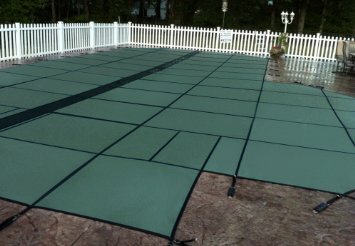 When it comes to finding the right pool cover for your swimming pool, Fronheiser makes it easy! The pool covers we sell are available in a variety of materials and colors so choosing one that works for your individual pool is easy! With our selection of swimming pool safety covers, not only will your family be protected but your swimming pool will look great, no matter if it’s open or closed. With over 50 years of pool building experience, there isn’t a waterfall or elevated pool feature we can’t overcome. Let Fronheiser Pools’ factory trained technicians update your pool equipment with the latest in swimming pool technology. Not only does having the right pool equipment keep swimming pool maintenance costs down, it can also keep your pool cleaner and saves you money on your electric bill. For instance, did you know that some equipment allows for easy automation through portable Apple or Android devices? Check out our Pool Products section featuring a wide selection of pool equipment, including pool pumps, swimming pool filters, and automatic pool cleaners; all available from Fronheiser Pools today.